It is very important to maintain the environments of spaces such as commercial facilities, factories, and offices where we live and work as well as those that are out of sight, such as building rooftops and basements. For the maintenance of such spaces that greatly influence our mental and physical well-being, PT. Kinden Indonesia provides a range of sophisticated technologies designed to achieve "comfortable and functional living and working environments" and to improve the friendliness of the spaces we move in. That includes user-friendly air-conditioning systems, water supply and drainage systems, and construction of utility installations in various factories. We build plumbing and sanitary systems after conducting reviews from various angles, taking into account a variety of conditions, as well as the level of amenity, economy ,durability, operability and fulfillment in terms of facility management. Plumbing system, fire extinguishing system, etc. As well as undertaking water treatment and CFC recovery work for environmental conservation, We also create air purification systems and healthy spaces. 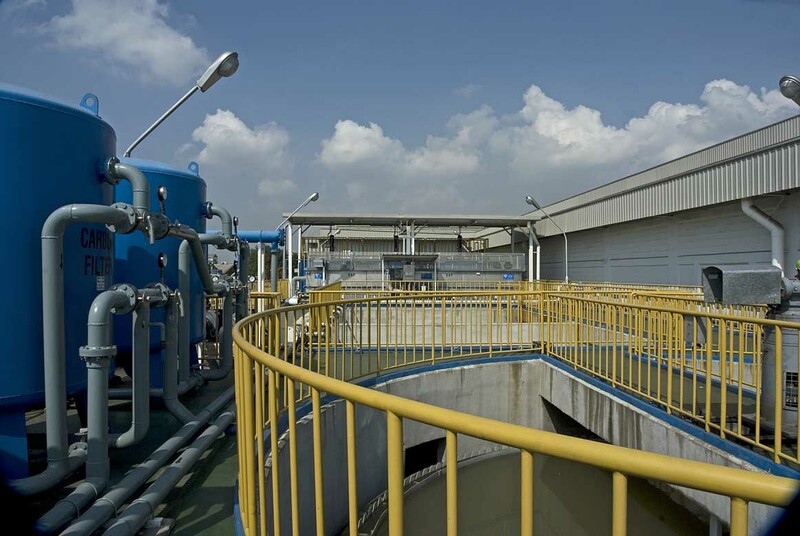 Industrial drainage treatment systems, waste water treatment systems, etc. We assign ourselves the task of determining how to accomplish what is considered normal in an efficient, economical and environmentally-friendly way in pursuit of building the ideal air conditioning systems. Air conditioning systems, clean room systems, constant temperature and humidity systems, etc. There is an immediate and significant difference in the quality of utility systems at industrial facilities in terms of production quality and cost, and business and environmental management play an important role. PT. 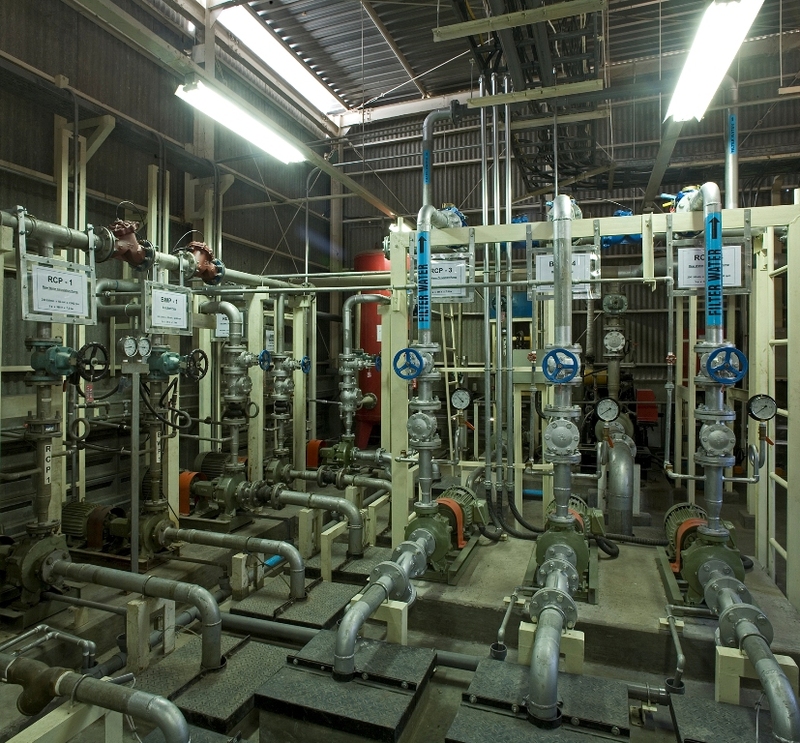 Kinden Indonesia works as one with its customers in pursuit of building the ideal utility systems.